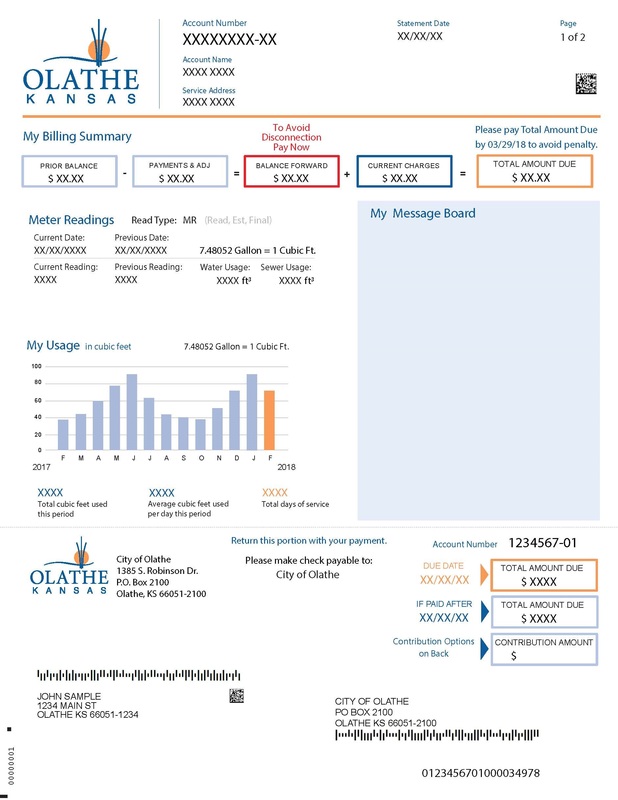 Welcome to the City of Olathe Online Utility Account Access. Not a registered user? In a hurry and have no time to log into the site or register today? The Pay Now feature will redirect you directly to our secure third party payment provider so you can pay your bill within seconds.